I was initiated into the world of publishing in 2006, when daily papers were just that, print products reluctantly experimenting with the digital world. Junior news editors like myself had little interest in, or understanding of, what’s going on under the hood. We had no idea how it works, the machinery that matches our content and ads with users (we used to call them readers). 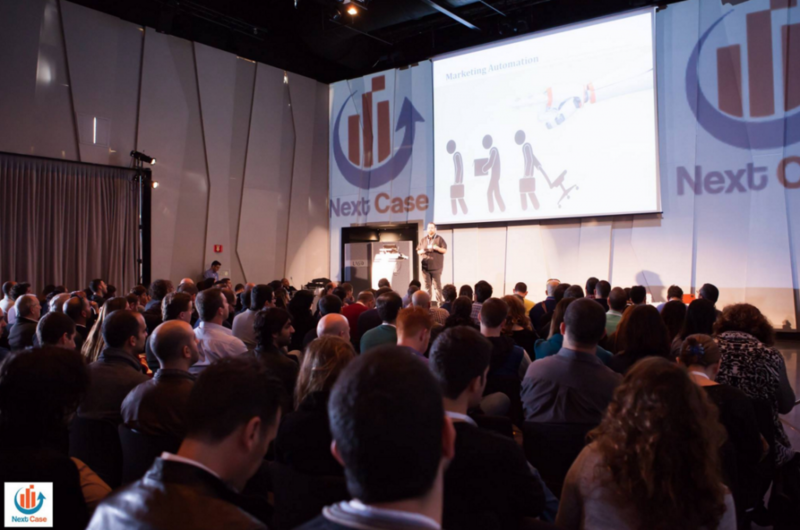 Coming from this background, as an event aiming to gather SEO experts and digital marketers and spotlight their case studies, Next Case 2015 (NextCase.co.il) presented me with a great opportunity to catch up. I’m glad I am finally able to put my thoughts down on paper (that paper again) and share them. The conference was held at LAGO in Rishon Lezion, a short drive from Tel Aviv. While not enjoying the vanity of sleeker venues in Tel Aviv and Jaffa, it is fairly convenient in terms of parking and transportation (a train ride means you have to take a cab though), and event organizers for the business industry should take it into account. The premises include various rooms and halls and one huge open lounge. The exhibition was neat and well organized, albeit without any big surprises at the booths (SEMRush and ActiveTrail were the only two exhibitors offering real time demos if I’m not mistaken). All in all, orienting yourself and going back and forth was easy, and at such events this is what counts. Everybody in marketing knows that content is king. 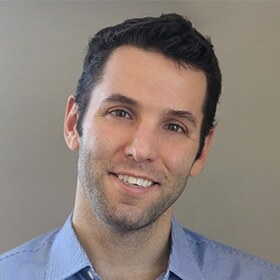 But the event organizer, industry mainstay Pavel Israelsky (who also runs a popular blog and is involved in a few other companies), seems to take things very seriously when it comes to his own show. Two parallel speaker halls offered two separate content streams: one aimed to provide an inside look into the nitty-gritty of the operations of digital marketers, while the other was more inspirational, held by marketing managers and business owners who have shared their success stories. The latter seemed to garner greater interest. The 500-seat hall was jam-packed for the better part of the day, whereas the marketers’ room saw some half-empty sessions. One way or another this segmentation makes sense, as it provides takeaways for both entrants and seasoned marketers. So what was it all about? Amit Lavi, CEO of MarketingEnvy who moderated the “technicians” stream, started off by ruling out what 2016 is NOT going to be about: virtual reality and the Internet of Things (IoT). These two buzzwords still need time to grow relevant in marketing, and it’s not about to happen soon. More relevant is boosting existing channels, like integration and adaptation of video content into mobile platforms, or maximizing your relationships with top influencers. The battle between Snapchat and Facebook exemplifies the relevance of the former, emerging startups like Comune.it the latter. The presentation also included “the death of social media strategy”, as it will be harmonized into all departments (support, marketing etc), and hailed 2016 as the year of automated marketing. In the forex trading industry, however, ever since Plus500 revealed its post-IPO results in 2013, every year is the year of automated marketing and retention. The concept of concrete and down-to-earth case studies was well kept, and all the sessions I attended were very data-driven and to the point. 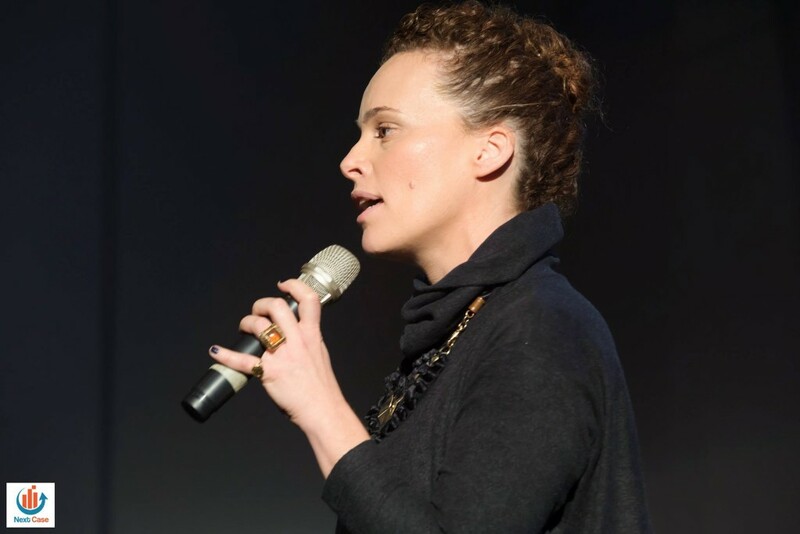 Dana Epstein-Satmary, Director of the Digital Department at Tnuva, described how a PR disaster was turned into a brand enhancing opportunity. The firm was faced with a devastating TV segment showing employees abusing animals in the firm’s slaughterhouse, a sensitive issue in itself in Israel’s vegan-friendly public sentiment (the very session itself was interrupted by a fierce pundit). This forced Epstein-Satmary to re-evaluate the brand’s core values. A mixed strategy of staying below the TV radar initially, while launching a proactive campaign – exclusively on digital and across various platforms, including massive publication of unique content and recipes and even home visits by the firm’s presenter – has managed to turn the brand’s fate. Various sessions bore similar spirit. While being deft and inspirational, some of these sessions were too specific to draw applicable conclusions from. The organizers would do well to include in next year’s agenda a case study of a colossal failure. Hard pitch for speakers, but surely an interesting one to make which attendees could benefit from. Back to the marketers’ stream, one session that stood out for me was Olga Andrienko’s social media case study. Managing my own firm’s social media channels lately, I can say it gave a great peek into the operations at SEMrush and provided effective takeaways (expect a debut #FMChat in February). Social media as a strategy may be dead, but in order to make your channels deliver you must work hard with your audiences in mind. Tweeting when they are awake is the easy part; providing them every time anew with real value to build an active community around is where the real challenge lies. Tools like Tweetonomy and IQRival may help you get there, but only as part of a clearly defined approach. Lastly, a different kind of content session was a “clinique” (sounds better in Hebrew), or rather a lab offering business owners a free ‘diagnosis’ of their website, by three experts (disclosure: one of these experts was Eliav Lankri, our own SEO specialist [don’t you remove the rel=”nofollow” Eliavos]). This is a great idea providing real value for money for attendees. However, it wasn’t much attended, which shows that only very few of the eventgoers were novice website operators. When not bored by other people’s problems, some of those who did attend the clinique dubbed it a lifesaver. All things considered it seemed like an event within an event, and limited and cheaper tickets could serve the concept better. The event’s highly detailed website boasts a Tachless conference, where the “marketing secrets of the leading companies are revealed”. After spending the day at the event it seems that it lived up to this promise, providing a one-stop-shop for everything digital marketing. By creating better means for attendees to network, onboarding funkier exhibitors and providing more opportunities for global attendees, the organizers can take Next Case’s assets to the next level.